What is a candle chart? A chart showing the changing prices of a financial product, which looks like a candle in shape. It usually shows the opening price, closing price, and highest and lowest prices of a security across one day. 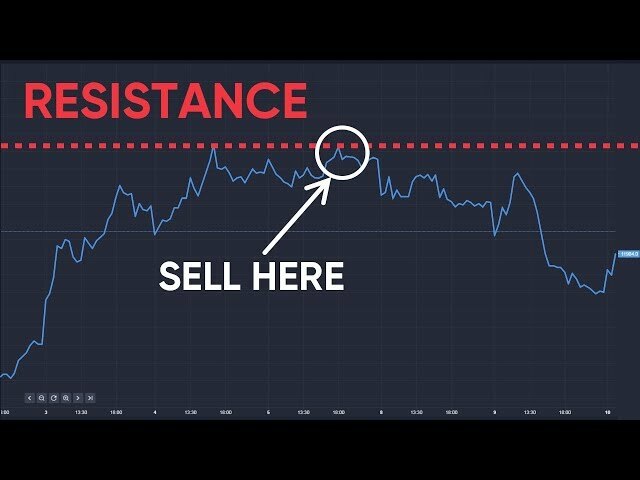 Where have you heard about candle charts? 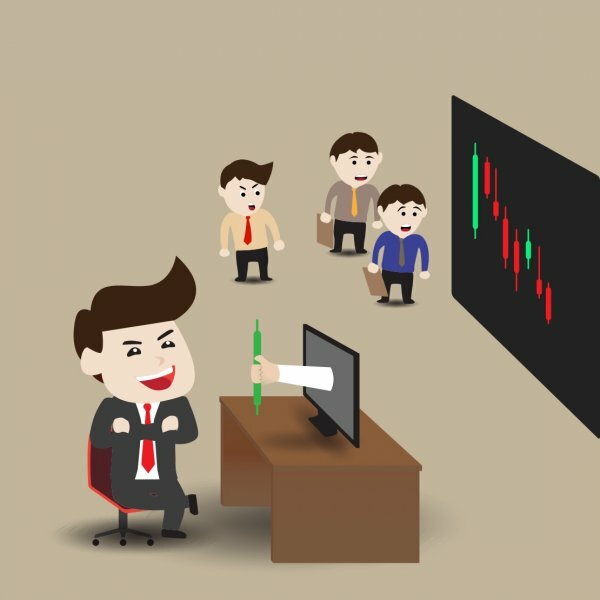 They are used by chartists as part of technical analysis to look for patterns and trends. Some traders find them easier to interpret than bar charts. 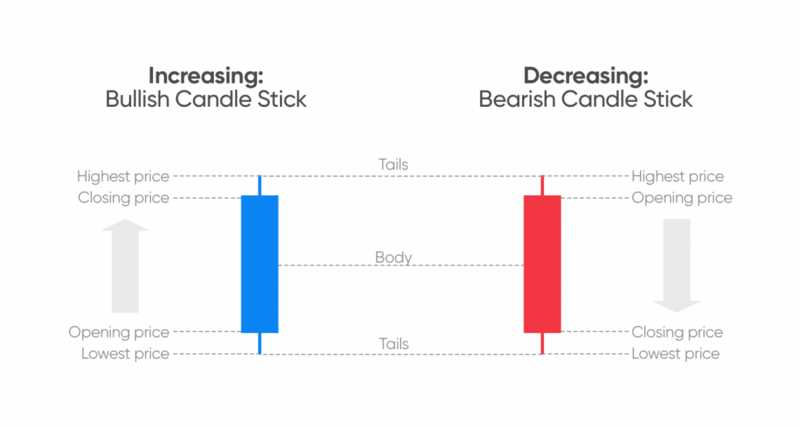 The thick bar section on a candlestick chart is called the 'body'. The lines that extend above and below each 'body' are called 'wicks' or 'tails'. The body of the candle shows the difference between the opening and closing price that day. The top wick shows the highest price reached that day, while the bottom wick shows the lowest price. The body can either be filled or hollow - or sometimes coloured green or red. If the 'body' is filled or green this means that the lower limit of the body was the opening price and the upper limit was the closing price. This is called a bullish candlestick because it shows that the price has gone up in trading hours. If the 'body' is hollow or red this means that the upper limit was the opening price and the lower limit was the closing price. This is called a bearish candlestick because it shows that the price has gone down in trading hours.